It's time to start the engines. Huge trucks and European roads are waiting for exploration. Drive, sleep, upgrade, deliver, fight exhaustion and try to always be on time. 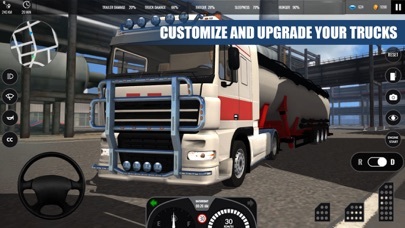 Gain experience and unlock new shipments, trucks, and upgrades to improve your payout. 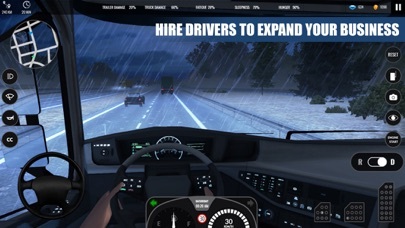 Be the best Euro Truck Driver! 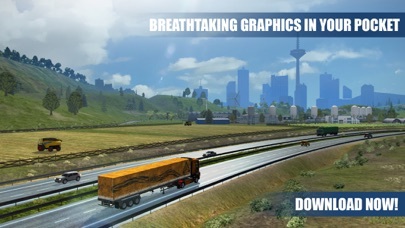 With 18 European cities, 10 countries, endless roads and highways Truck Simulator PRO Europe is the first choice for each simulation fan. Endless customization, painting and upgrades options, advanced economics with assistants, fatigue system and hunger and above all breathtaking 3D graphics guarantee fun for hours of gameplay. 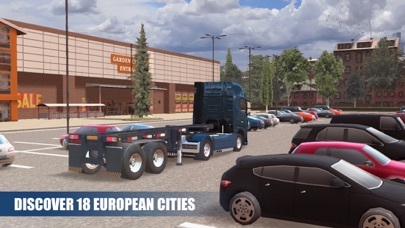 Features: - 18 European cities and 10 countries to discover - 6 trucks with different driving models that you can customize and upgrade (more coming soon) - Over 30 different types of shipment to deliver - Breathtaking open world to explore - Realistic fuel consumption and fatigue system - Expanded customization - Realistic speed limits for each country - Hundreds of different quests - Detailed interior view of each truck - Hire additional drivers to expand your trucker empire - Realistic modes including clutch and steering wheel - Experience system with perks If you're a truck simulator fan don't hesitate any longer. 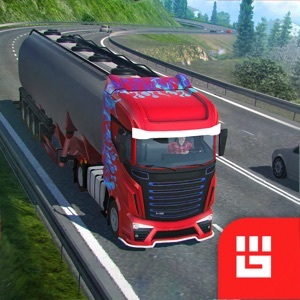 Start your euro truck adventure, download now!